Choosing a career pathway is a big decision that can usually put you in tough situations. However, if you think you’re a good decision maker then you might save yourself some trouble but still there lies some more ahead. We do not mean to discourage you but prepare you for the big decision that requires you to consider, reconsider and act after learning some essential facts. So, here’s some guiding light coming in for all the nursing students and early professionals. 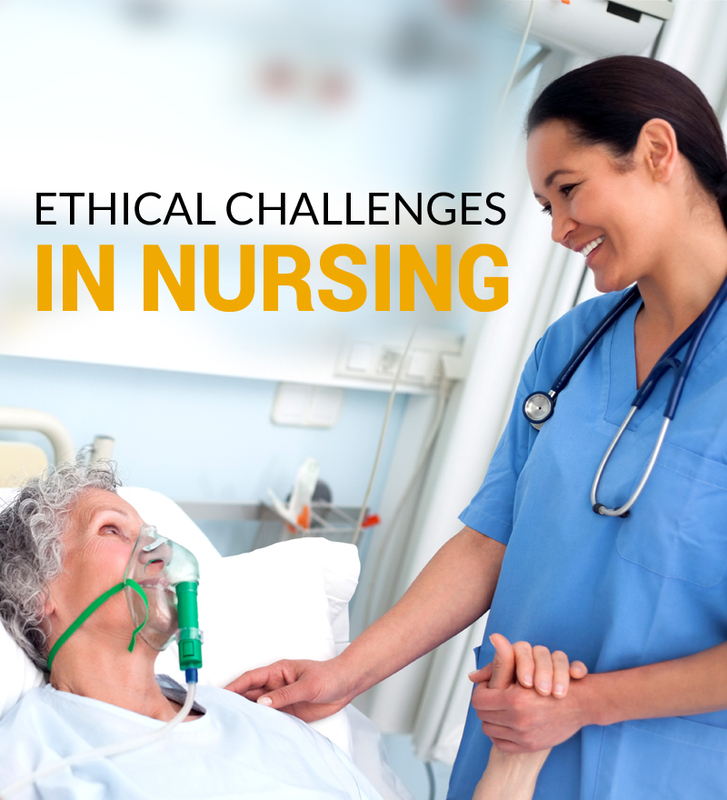 Asking you about the decision of choosing nursing would be cliché so moving on from that, let’s discuss in detail about how the profession of nursing is now evolving as per the modern generation. From being a lowly recognized profession, nursing today is the most exciting and in-demand profession throughout the world. Facts suggest, overall increase in the population of sick and old people is a major reason giving rise to this profession but underlying are multiple other factors too. Nurses now are advocates of health and well-being who guide and treat patients with varied medical history. Gone are those days when nurses only used to take orders and do the needful. Now, in a majority of developed countries, nurses have the liberty to decide protocols in the best interest of their patients. Well, every career has a selective range of countries where one can grow and flourish. Similarly, the profession of nursing has a range of suitable countries that can help you attain your goals. It is always suggested to practice nursing outside your native country. Amidst challenges and new environment, you can learn the best about evolving patient care techniques. 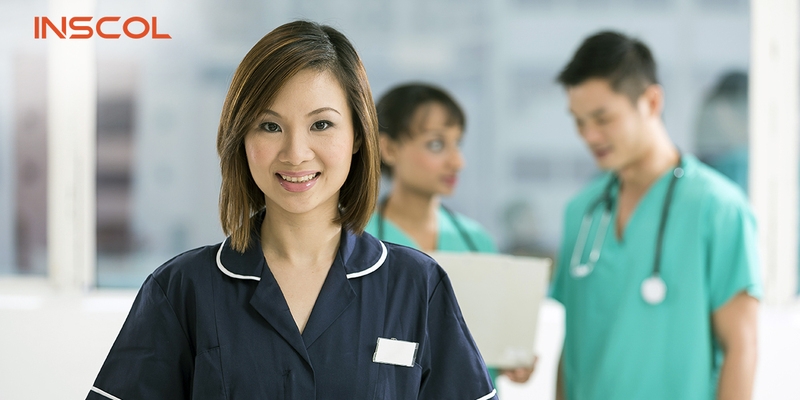 Countries like Australia, Canada and New Zealand are highly preferred by Internationally Educated Nurses (IENs) to pursue their nursing study abroad. These three countries have different benefits and study methods which help you to learn new things. Let’s further discuss various parameters in relation to these countries and help you pick a suitable international destination to take your nursing career ahead on a global platform. Prosperity of a country largely depends on its healthcare system. Nursing students and professionals aspiring to study and work abroad should take in consideration the healthcare system of a country before making the final choice. Not only is it essential to determine the growth rate but it also affects your job roles and growth as an international nurse. Ranked as the healthiest nation in the southern hemisphere, Australia has an average life expectancy of 82.8, which is possibly the fourth highest in the world. However, looking from a broader perspective, the country needs to improve its resource allocation and at the same time identify improvement outcomes amongst the patients. 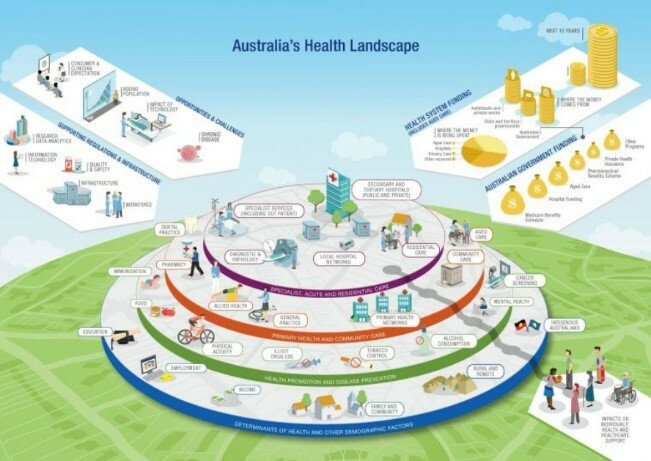 Overall, the healthcare system of Australia is counted among the best but in terms of performance measurement, there is always a scope of development. Known as Medicare, Canada’s healthcare system guarantees medically necessary and hospital physician services to all the citizens. Every province can decide for itself whether to cover supplementary benefits, like dental care and drug coverage. Calling it perfect would be an overstatement but with the usage of latest technology, Canada is also exercising the concept of eHealth that is helping to reduce waiting hours thereby increasing efficiency of the staff. Here, we have the functional details about the eHealth model for Ontario. The video defines the role of necessary elements required to realize the goals of eHealth. The video also highlights the causes, which lead to maintaining electronic records of patients and how it is beneficial to render speedy services. For an in-depth study about the same, you can read about the future benefits of studying nursing in Canada. In addition, more information about the exclusive eHealth model for Ontario can be accessed from the website eHealthontario. With an average life expectancy of 81.6 years, New Zealand is known for its active healthcare system. The country has a mixture of free services and subsidized services where you pay a fee to cover some of the costs. These free and subsidized services are available to New Zealand residents, with some exceptions for visitors from countries like the UK and Australia. Leaving your country and starting a new life abroad is crucial to growth. Thinking what really qualifies as immigration friendly? Flexible work permit, easy visa rules, availability of jobs and services and a welcoming environment are a few to start with. Developed nations around the world are now tightening their visa rules for international students, which makes it a little difficult to find a suitable country. Well, let’s see out of the three which country is the best suited for you nurses. The land of kangaroos and koalas is home to more than 23.7 million people. Australia is a wealthy country with a presence of people from different professional backgrounds and cultures. Immigrants can be assured of a quality lifestyle, firm citizenship rights and economic stability. The country demands fluent English-speaking skills that are key to survival. For aspiring nurses, the country is a perfect fit because of the increasing demand for nursing services. However, if you look at it from the settlement point of view then Australian immigration policies are strict which makes it unlikely to say that you can easily settle there. Firstly, we are not biased. Secondly, Canada is the most immigrant-friendly country in the world. With an abundance of land to accommodate immigrants, Canada has an approximate population of 36,000,000 and about 7,202,340 of those are immigrants from other nations. Cities like Vancouver and Toronto have a presence of multicultural people all hailing from different backgrounds. Weather can be swinging towards being extremely cold but the high standard of living ensures that you can easily get all the services and amenities at your doorstep. If you plan to study a nursing course in Canada, then you must not have a second thought about it. The country needs more nurses and is accepting IENs to be a part of their healthcare workforce. The country is one of the most beautiful places on earth. New Zealand is a home to world-best universities and, state-of-the-art infrastructure. With a considerably low population, the country offers you a great opportunity to take your global nursing career to a new level. However, the cost of living involved is relatively higher than that in Canada. The low population that proves to be an advantage in job hunting can also make you feel isolated. Standards of nursing study abroad vary with the varying countries. Not all countries can deliver a better quality of education than that in your native country. Therefore, it is important to consider what new skills you would be learning in a new country. 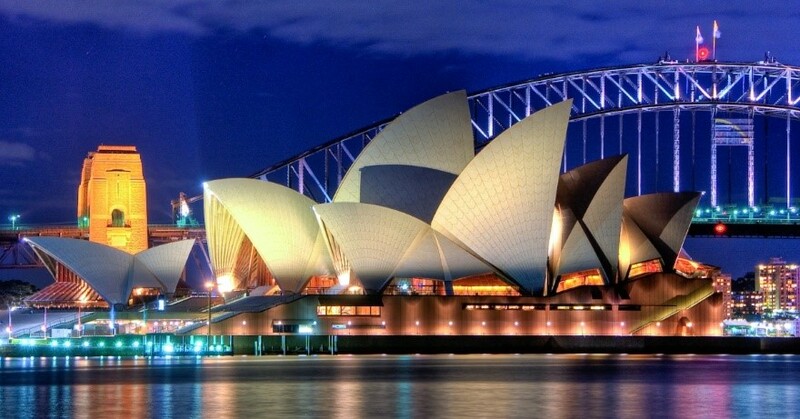 Rooted in a reputation for excellence, Australia is recognized worldwide for its dynamic and progressive education programs. 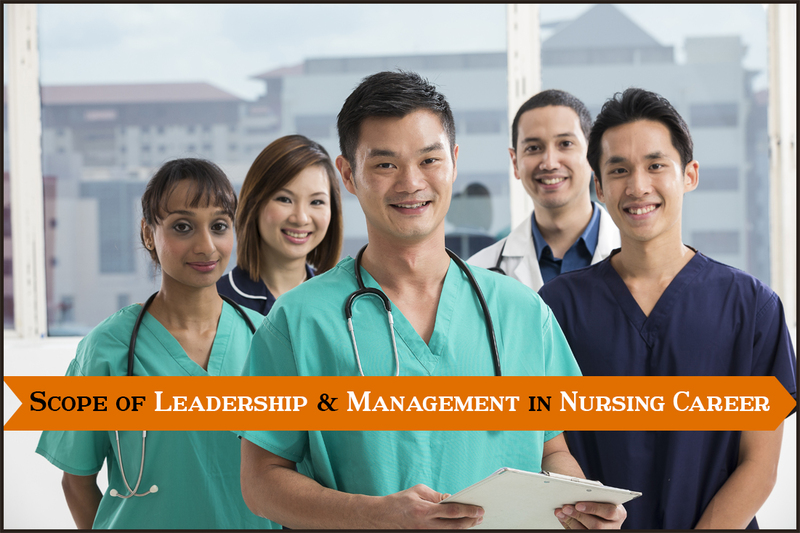 Taking in consideration the nursing education specifically, it’s notable that Australia has fine quality nursing schools that provide nurse education programs designed to service every sector of the health care industry. 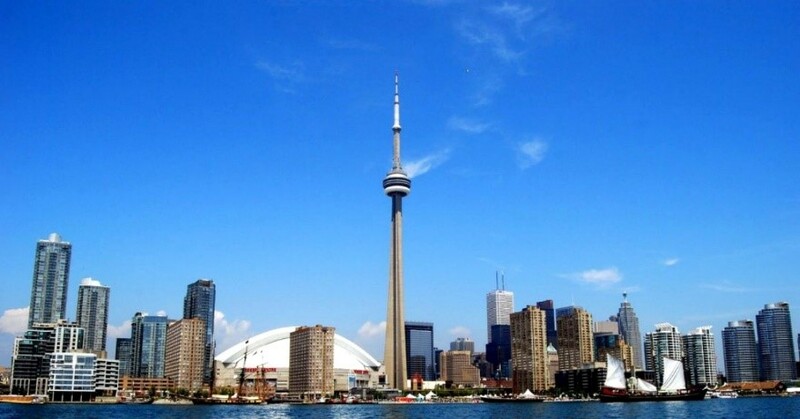 According to BBC News, “Canada is an education superpower that has climbed into the top tier of education rankings”. More than a third of young adults in Canada are from families where both parents are from another country. Well, now discussing the scenario of nursing education in particular, Canada offers a practical learning experience that exceeds the boundaries of classroom learning. Providing an exposure to hands on experience, the country has a high preference amongst the young nurses who aim to move abroad. Both private and public education models are followed in New Zealand. The country educates the students with quality driven practices that are globally recognized. Bachelor degrees completed in New Zealand are widely recognized internationally for enrolment in postgraduate programs at universities around the world. In fact, you must also know that the country has signed agreements with groups of European and Asia-Pacific countries that commit to recognizing each other’s qualifications. 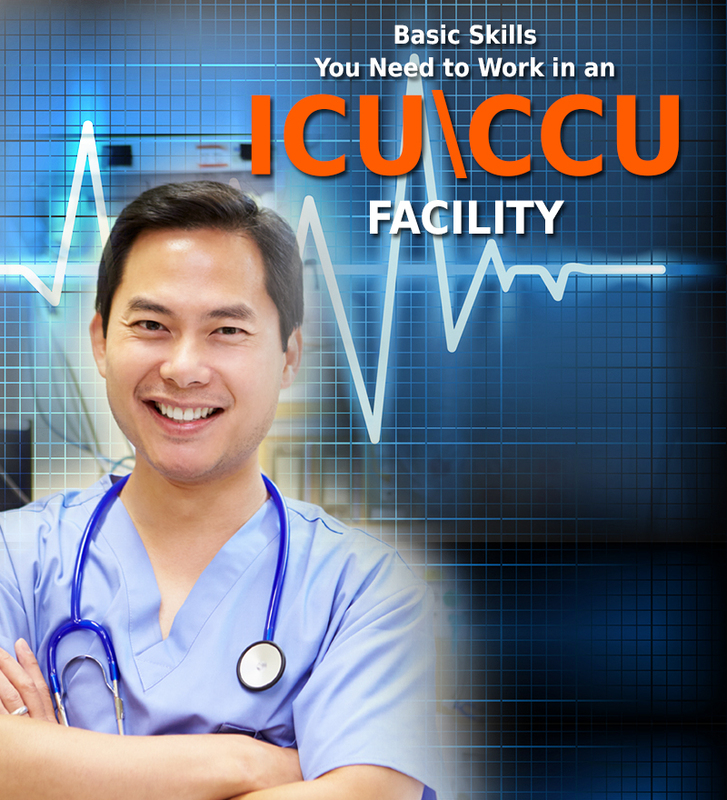 Since, nursing is a globally in-demand profession, you must compare and choose the best. When compared to the education system being followed in Canada, New Zealand still has a long way to go. 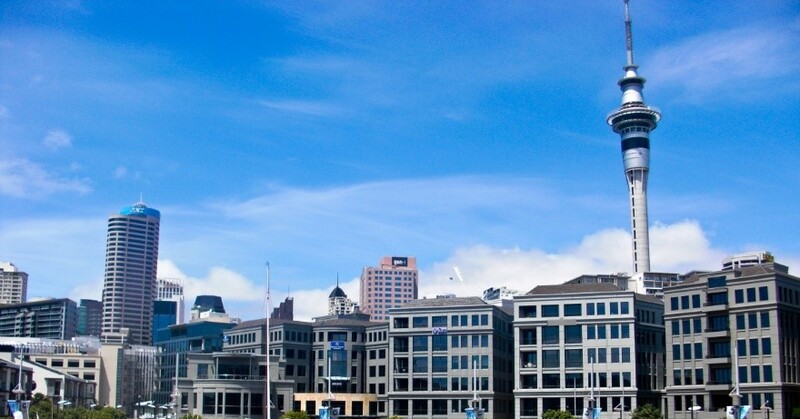 As ranked by the QS World University Ranking, only the University of Auckland from New Zealand is counted among the top 100 universities for higher studies in any respective field. However, Canada on the other hand has 3 universities standing proud in the list. Moving from a developing nation to a developed one in search of some real time exposure can most of the times turn out to be an expensive affair. 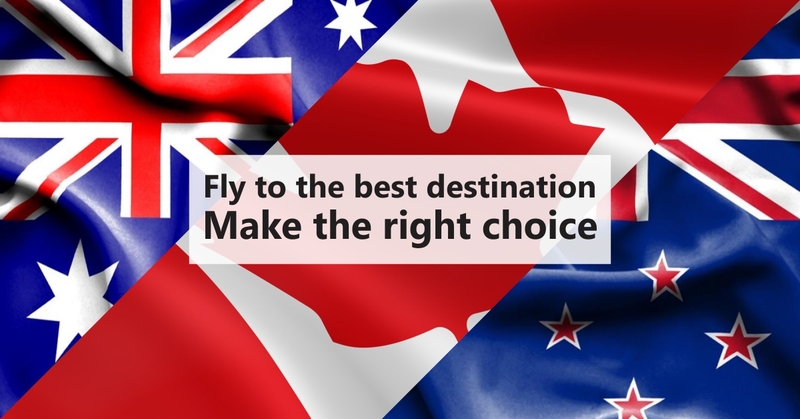 However, proper planning and research before choosing your final destination can make things easier. You must take in consideration the features and duration of the program, geographical location, length and level of on-site support available. The country makes it to the top preference list for international students but it is also one of the most expensive countries to study. Nurses, if you are looking for affordable study options, then Australia here takes a back seat. Along with the program fee, you must also consider the cost of survival involved. However, the Tuition fee at Australian universities varies considerably depending on where and what you study, and the level you will be studying at. Constituting the highest population of international students, Canada offers affordable study options for Internationally Educated Nurses (IENs). Tuition fees are generally less as compared to that in countries like UK, US and Australia. Apart from studies, the cost of survival involved is also favorable. With the help of easy part time work options, students can earn more than what is required to meet their ends. Emerging as a new destination, New Zealand offers a range of study options, each for a variety of career lines. Well, the country definitely offers beautiful landscape and favorable weather conditions but seen as a downside are the high tuitions costs involved. For studying in New Zealand, an international student must show sufficient funds to pay for living and accommodation costs that is common in most of the other destinations too. One thing that makes it a little less favorable is the low chance of availing scholarships on the tuition fee. Arriving to the final destination, the compensation you receive is important. After spending your savings, time and effort, salary might not be the only factor determining your success but it definitely is one important factor to be considered. After successfully completing the required education level and becoming a Registered Nurse in Australia, you are entitled to an average salary of $65,000 per year. Nurse wages vary based on location, qualifications, experience and seniority. In terms of the hefty money spent earning your degree, the stated salary is the best possible. Becoming a Registered Nurse in Canada is relatively more beneficial in the long run. RNs in Canada earn an average salary of C$60,405 annually. Firstly, you’re not paying high tuition fee to acquire your designation, which means that with this average salary you don’t need to cover the education cost. Along with this, nurses are also entitled to additional allowances and facilities that vary based on location. Wages for Registered Nurses in New Zealand stand on an annual average of NZ$56,439. Clearly, the returns are less if compared to the other two countries. Nurses, studying abroad can be a life-changing decision if you ensure to choose a favorable destination. From the stats and facts discussed above, Canada stands out to be the most student-friendly country. 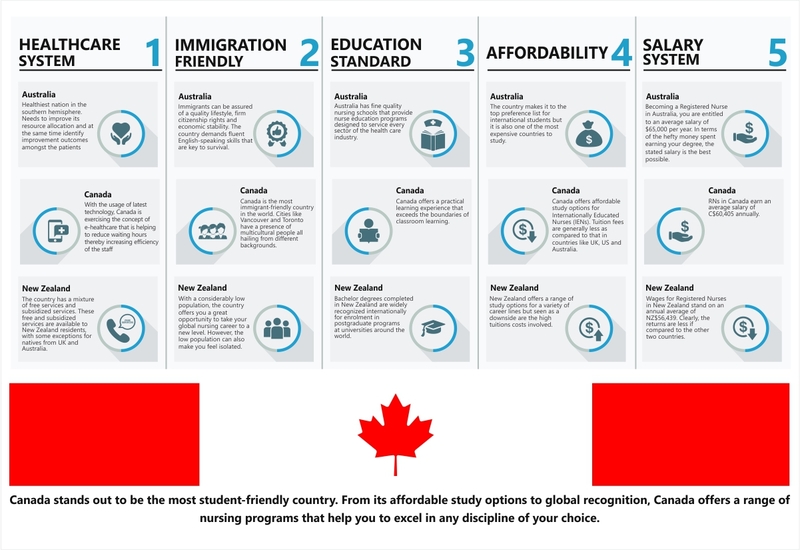 From its affordable study options to global recognition, Canada offers a range of nursing programs that help you to excel in any discipline of your choice. Good things don’t always keep knocking at your door. Sometimes you have to walk an extra mile and identify the underlying opportunities. If you think, you’re capable of taking your nursing career to a global level, then Canada is not that far for you.